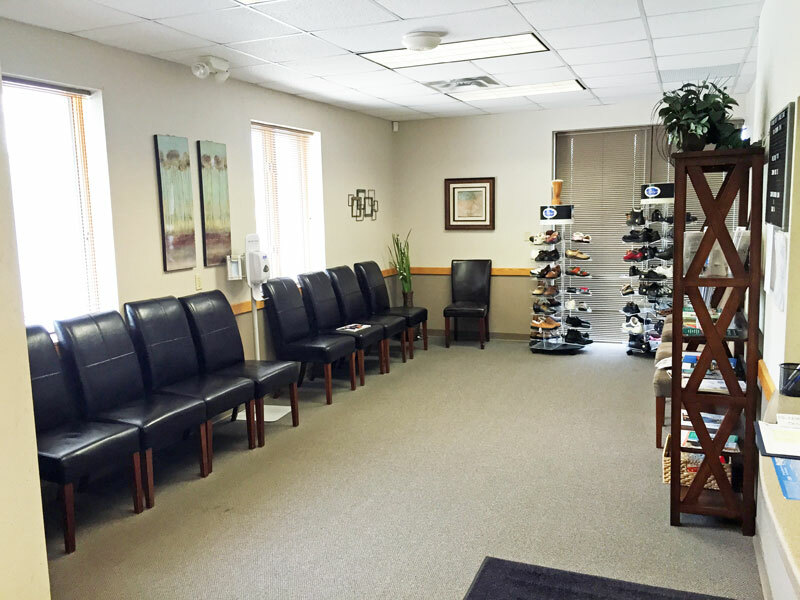 Pioneer Foot and Ankle Care is a subsidiary of Pioneer Physicians Network, Inc. Dr. Jeffrey L Woods started the practice and joined Pioneer at the inception of this incredible organization. Dr Kimberly Kemper has been a part of Pioneer Foot and Ankle Care 10 years and is now the sole practitioner. 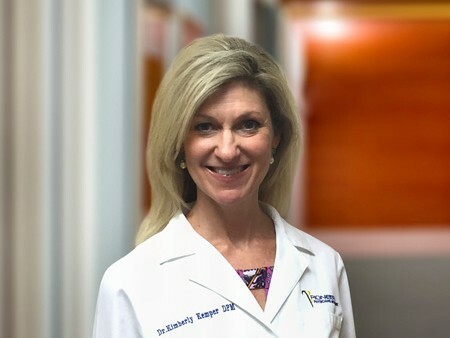 Dr Kemper is a graduate of the Ohio College of Podiatric Medicine. She completed her residency at the James A. Quillen VA Medical Center in Mountain Home, Tennessee. She has a passion for the treatment all foot and ankle problems. She uses her calm and gentle touch to put any patient at ease. Family and Faith are the guideposts for Dr Kemper. She also enjoys her dogs, traveling, hiking and biking. Dr Kemper carefully evaluates all foot and ankle injuries to determine which can be treated successfully without surgery and which must be treated surgically. We find that many patients can be treated effectively without the need for surgical correction. We treat all conditions from Diabetes, Fractures, and Plantar Fasciitis to Ankle sprains, ingrown toenails and Nail Fungus. The practice coordinates care across settings with other specialists, Primary Care Physicians, hospitals, physical therapists and home health agencies. 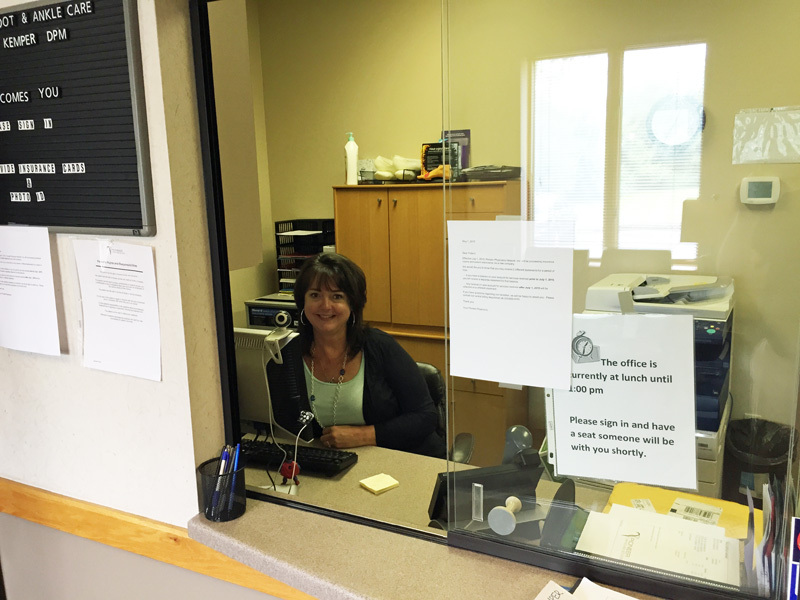 We are now also electronically enabled to provide health information, receive, and send out non-emergent messages by way of a secure patient portal. Dr. Pinta is a board-certified internist who believes in: developing a personal relationship with each of his patients, providing same-day appointments for acutely ill patients and using a good bedside manner to aid in healing. Patients who develop a good and trusting relationship with their physician will be more likely to understand and feel comfortable with their treatment regimen. This will result in better outcomes and greater satisfaction for physician and patient alike. 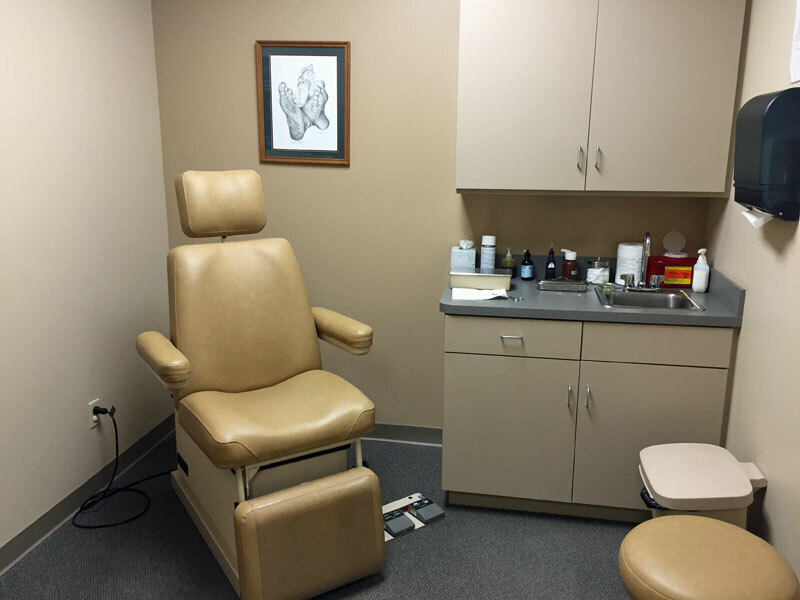 Dr. Pinta’s areas of expertise include hypertension, diabetes, cholesterol, congestive heart failure, coronary artery disease, dermatology (including skin biopsies), osteoporosis, and emphysema.